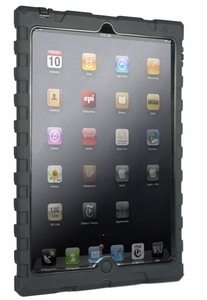 Shockdrop Rugged Case: a rugged case that offers shock protection and comes with a decent screen protector too. The Shockdrop case also has rip proof port covers. 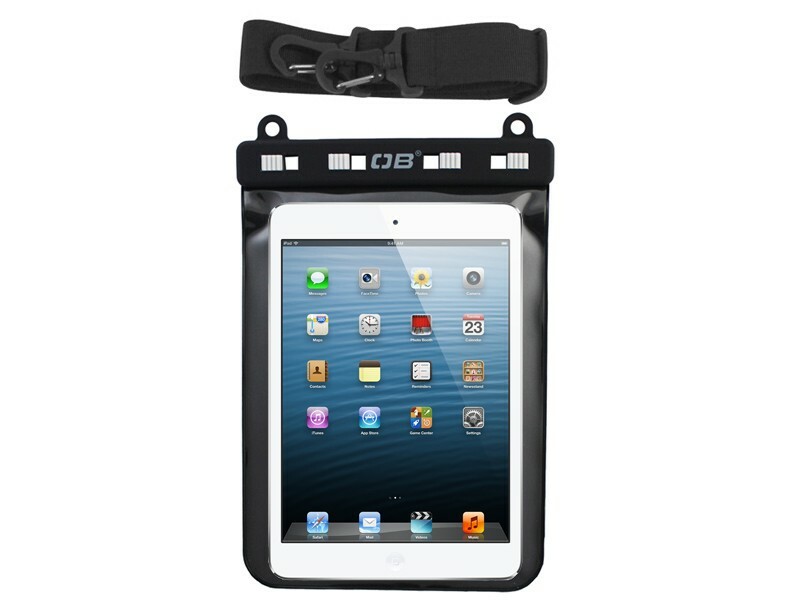 Waterproof iPad mini Case: this is one of the first waterproof iPad mini cases we have seen. It is guaranteed to be submersible to 6m / 19ft. It floats to the top when dropped in the water. Cygnett Armour protective case: this case promises to protect your gadget against impacts but does not add too much bulk. It acts as a flexible viewing stand for the iPad mini as well. 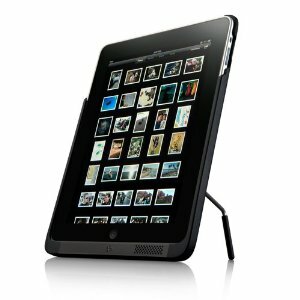 Watch this space as we will list and review new iPad mini cases when they are released to the market. 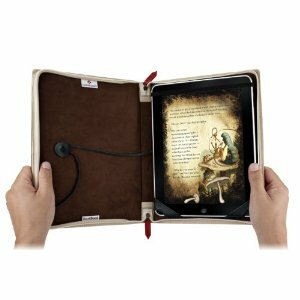 Which iPad mini case do you plan to get for your device?